I like animals and flowers. 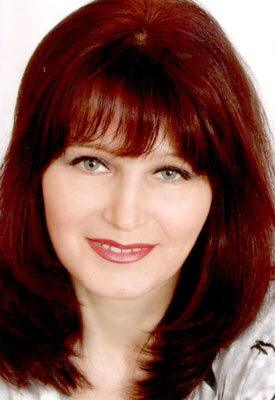 I think that I am very tender and honest person.I am also very attentive and serious lady. I see you as a beautiful,serious and kind man who likes kids and family coziness.